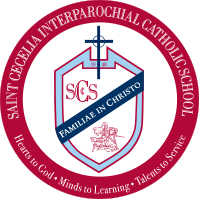 St. Cecelia Interparochial Catholic School (SCS) offers an academically challenging and globally minded interdisciplinary education to children in PreK-3 through 8th grade. Through our International Baccalaureate programmes, we provide the tools, develop character and teach skills that prepare our students to thrive in high school, college and beyond. We remain steadfast in our commitment to our student’s personal success but also to the betterment of our local and global communities. St. Cecelia School maintains a strong and active partnership with its parents, students, faculty, staff, parishes and community at large. Joining together with a common purpose for the betterment of the school and embracing opportunities for involvement creating a lasting and positive effect on the entire school family. St. Cecelia School offers a variety of after school programs providing students with an opportunity to develop their talents and gifts. 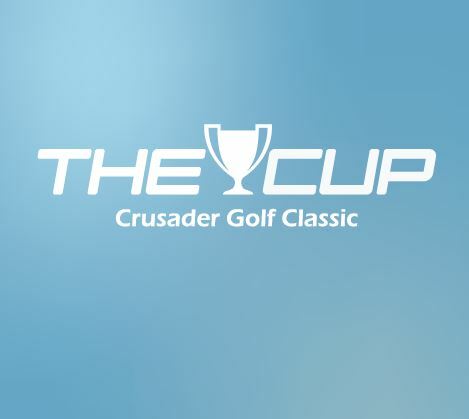 Some of the extracurricular activities offered include competitive sports, robotics, drama, dance, soccer, golf and tennis. Parents are a vital part of St. Cecelia School and as volunteers have logged in thousands of hours last year alone. Through their participation in the Home and School Association, parents partner with the school to provide a supportive school environment. Family involvement is key to the educational and spiritual development of a child and is encouraged and welcomed at St. Cecelia School. St. Cecelia School prepares each student to become lifelong learners that are Knowledgeable, Communicators, Inquirers, Thinkers, Principled, Open-Minded, Caring, Risk-Takers, Balanced and Reflective leaders of tomorrow. The students are globally aware, creative and critical thinkers.